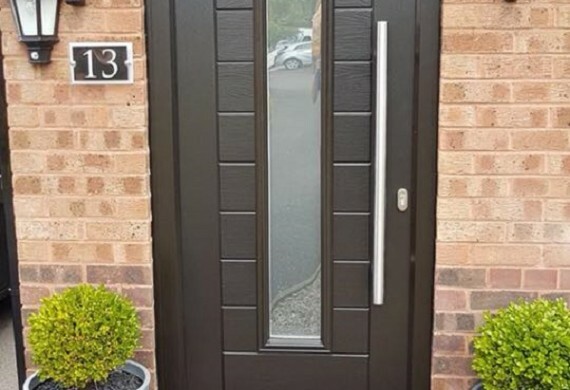 Probably the most important change you can make to your home, its the first thing people see and with the right choice can make an impressive front entrance. 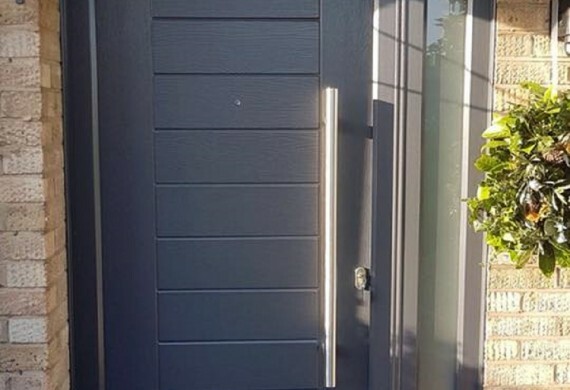 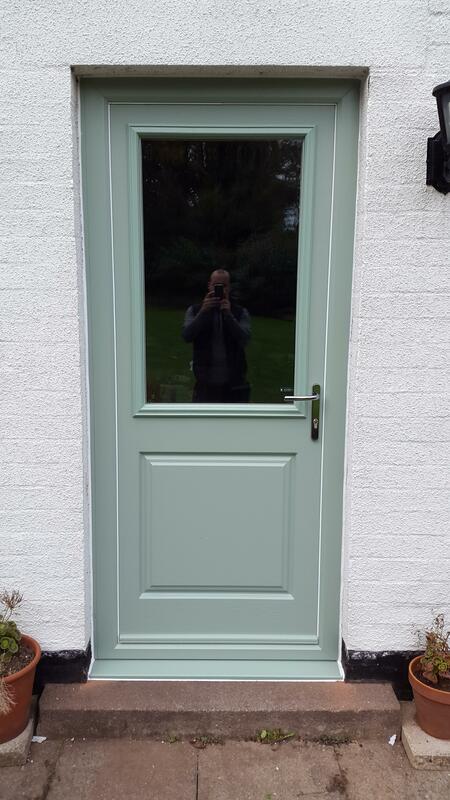 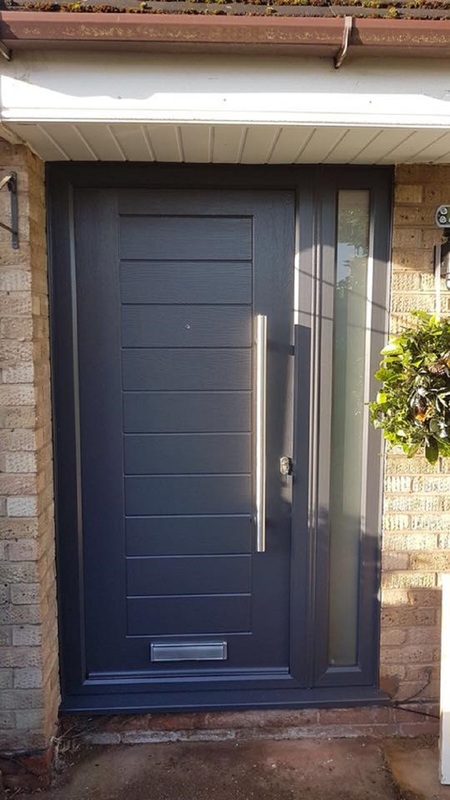 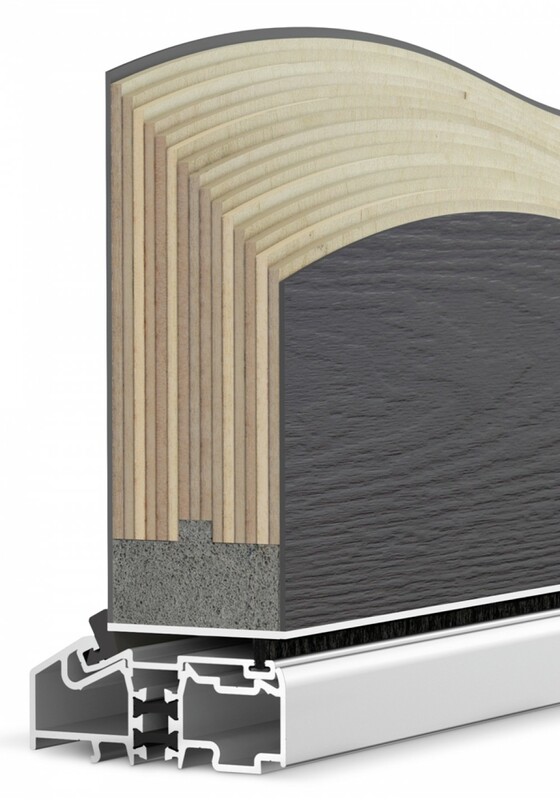 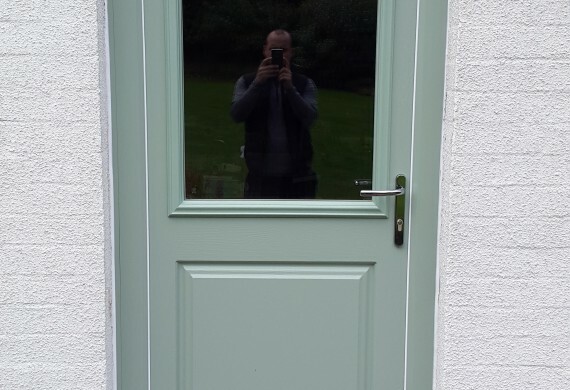 Our Endurance Doors are not foam filled they have a laminated timber core for added strength, the maintenance free skins are available in 16 colours and have Winkhaus multi point locking. 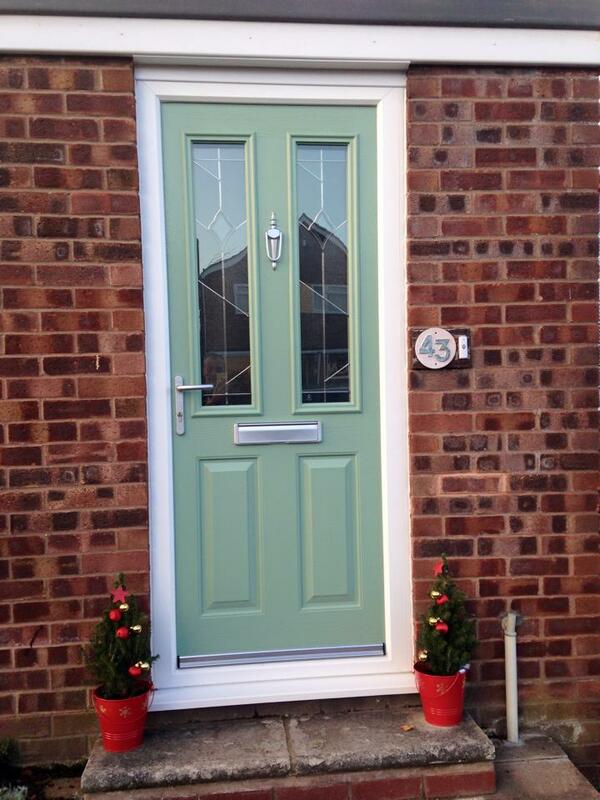 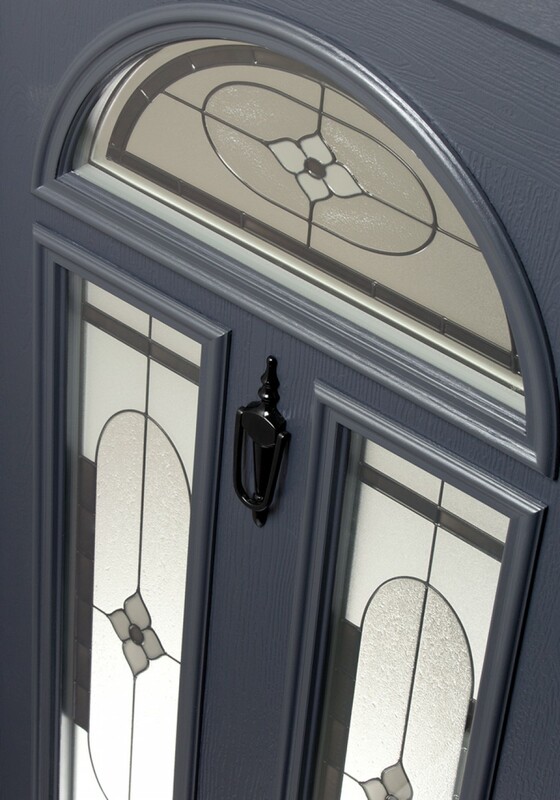 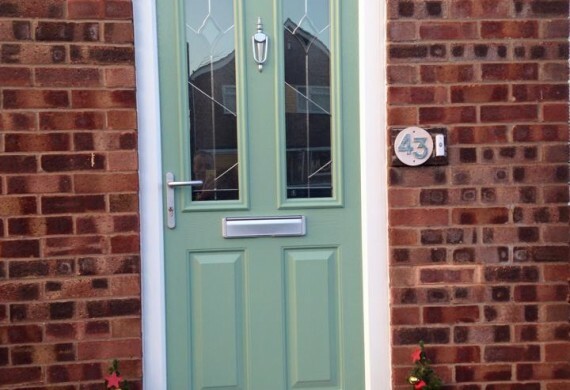 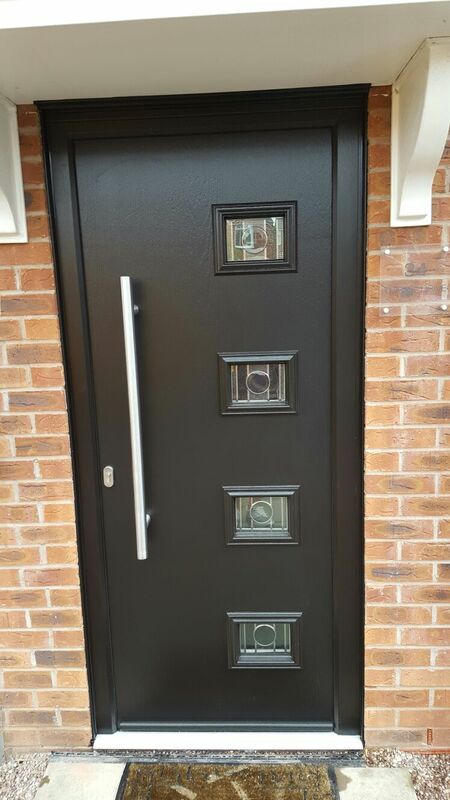 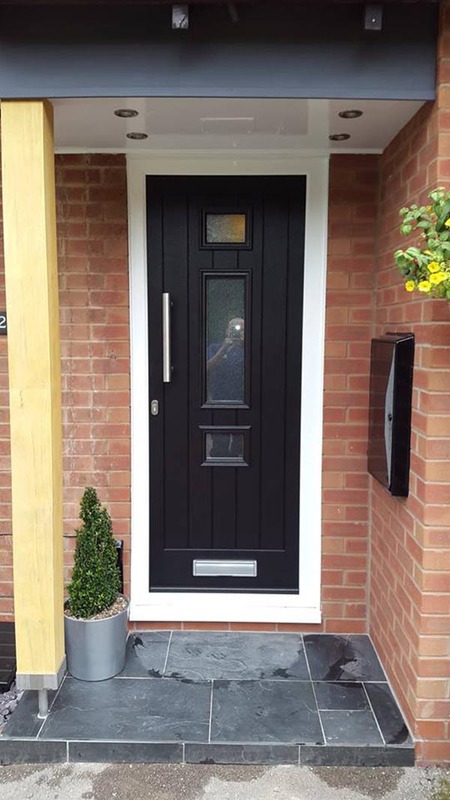 For our full range of composite doors please use the link at the bottom of the page to go to our door designer. 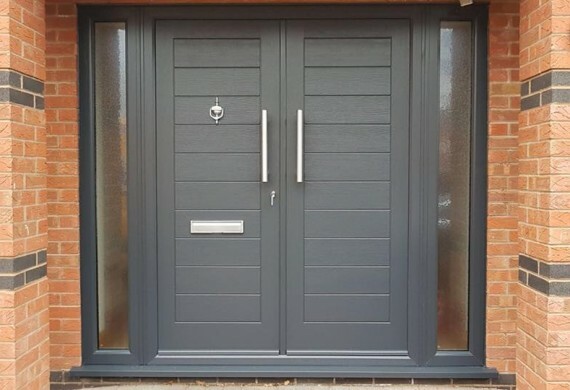 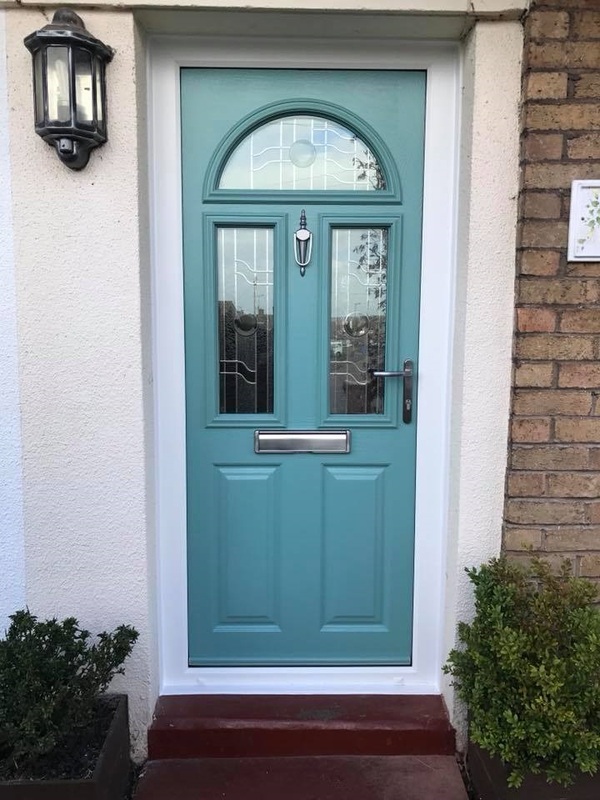 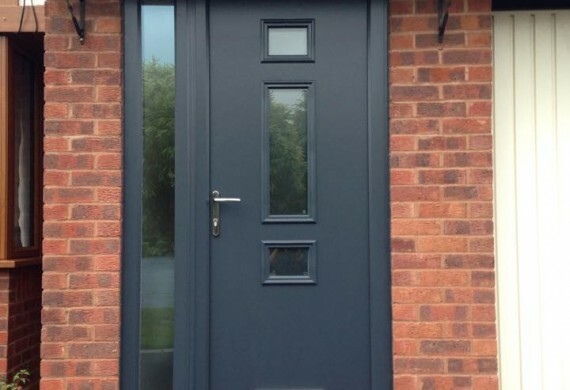 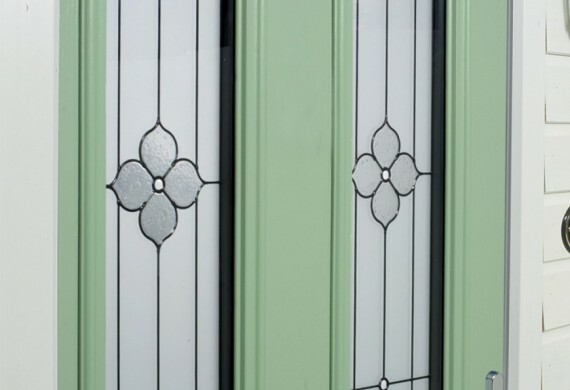 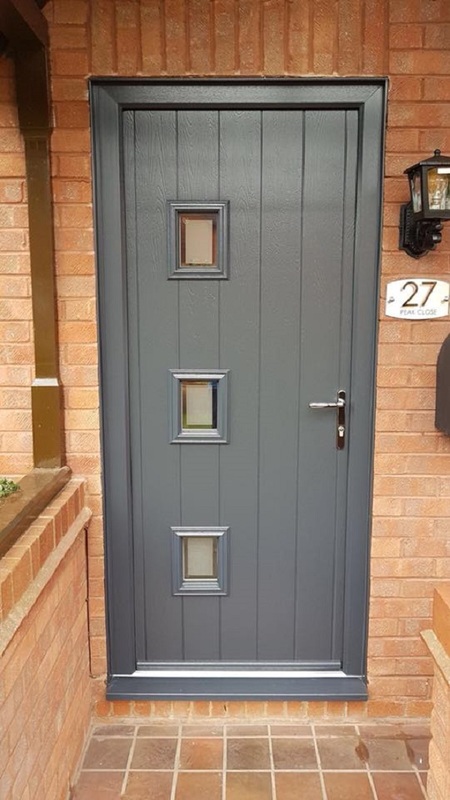 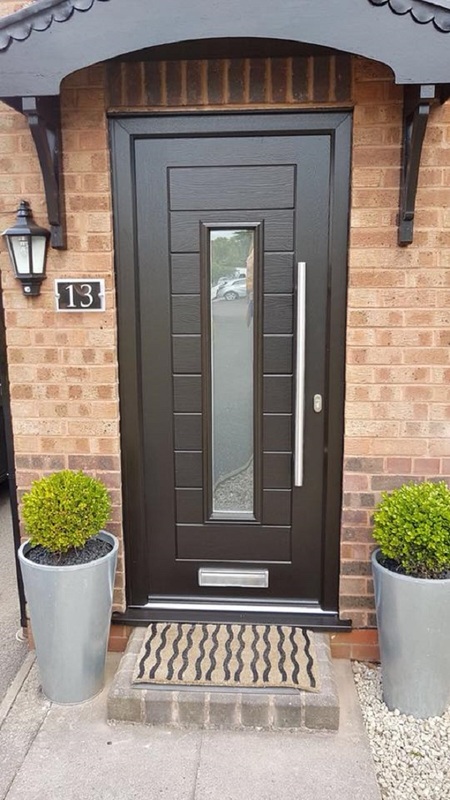 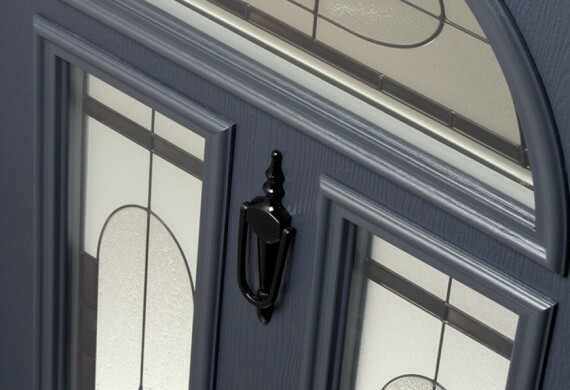 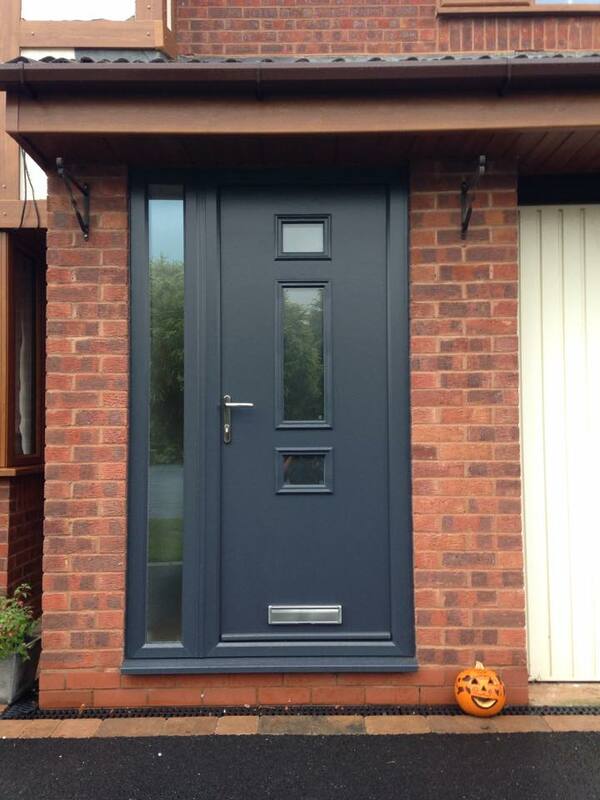 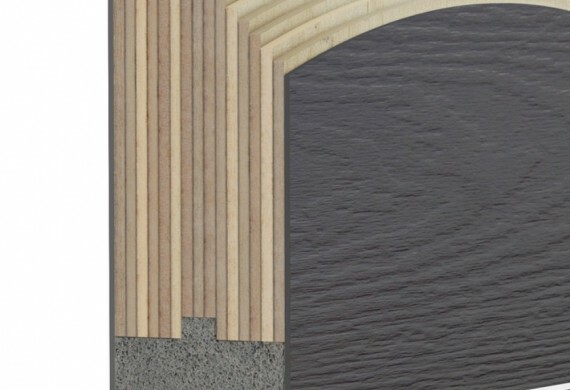 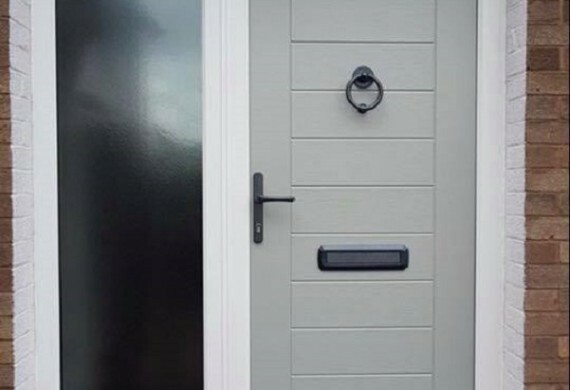 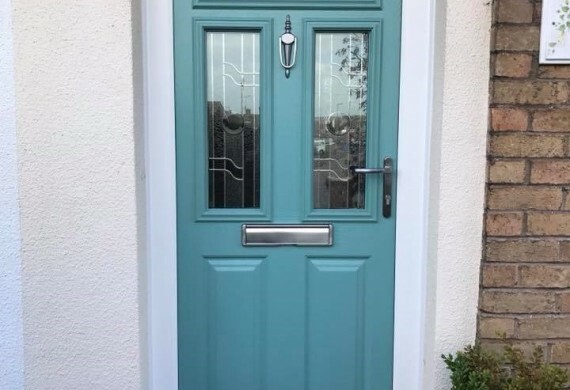 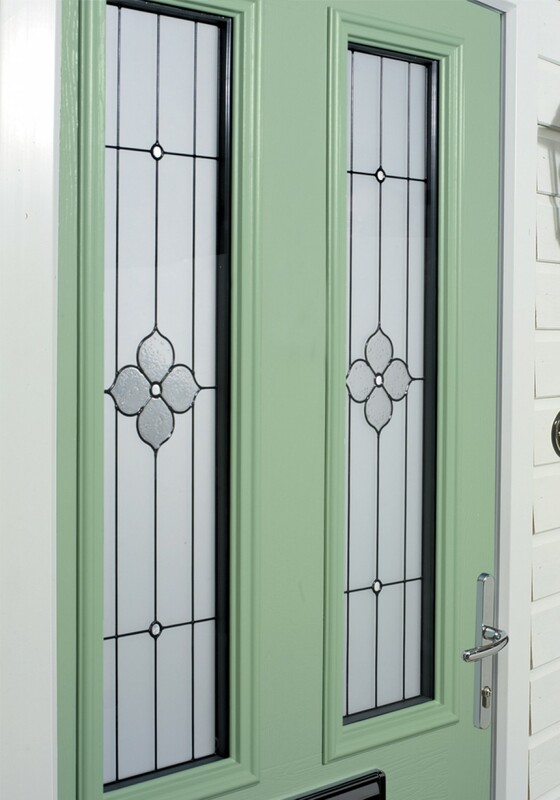 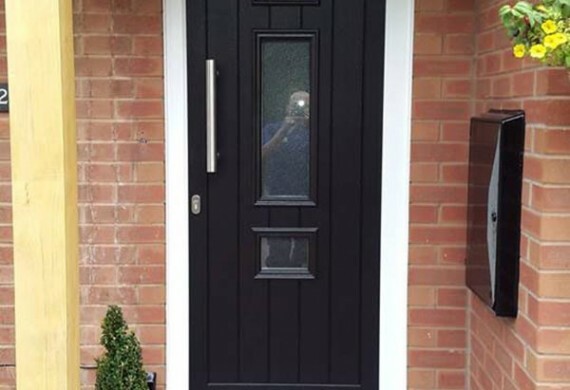 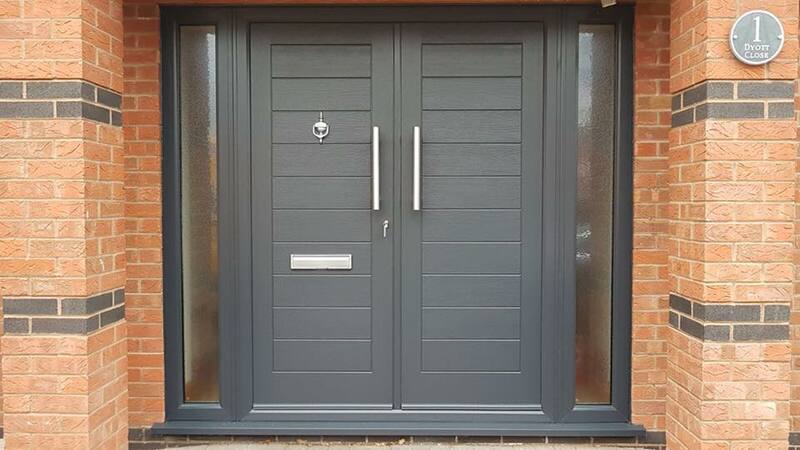 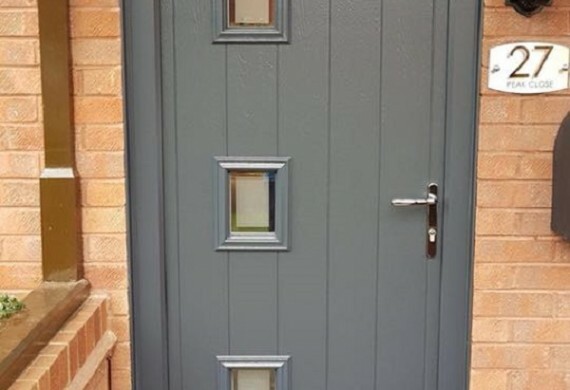 You can start by choosing your door design either a nice traditional design such as the Etna or if your looking for something contemporary maybe the Alto or Abbott. 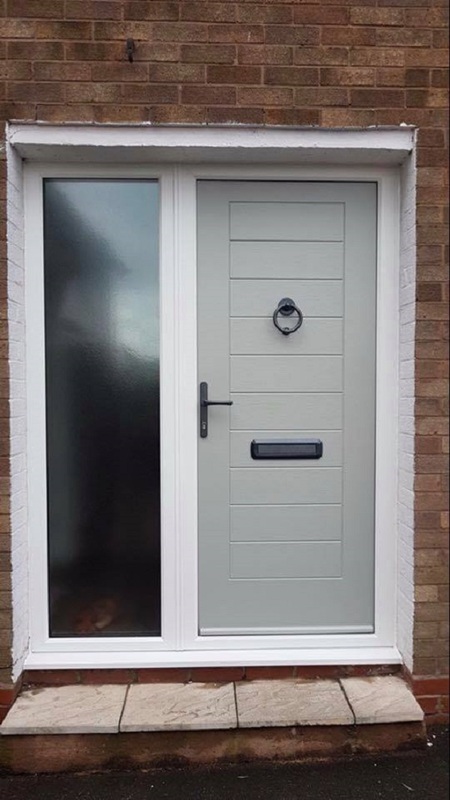 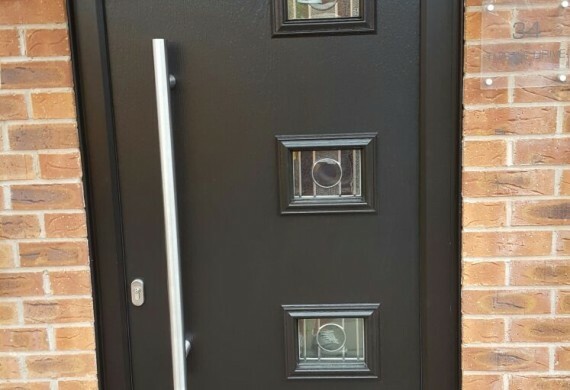 Then you can choose your colour and glass options, and even the door furniture you want including stunning stainless steel pull bars, you can then impose that design onto a picture of your home to see how it will look.